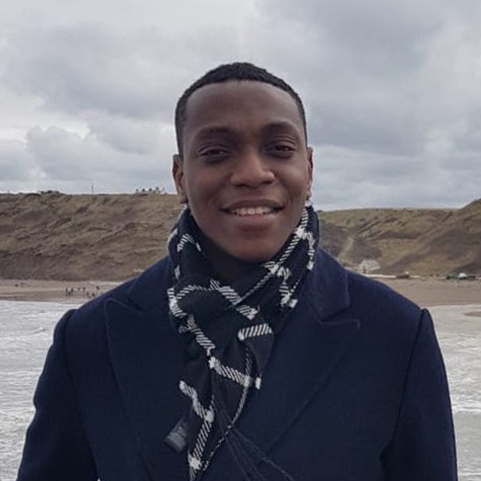 Adekunle Akinyemi is a McMaster student within the faculty of Engineering where he is currently completing his second postgraduate degree in Engineering Entrepreneurship and Innovation. He completed his undergraduate degree in Computer Science and his masters in Advanced Software Engineering at a leading UK university where he worked on several projects. These include a web-based chat application using node js framework, and a web-based application with functionalities such as allowing patients to book appointments, and doctors to diagnose patients using ontology he integrated with the application.